The glow of your face speaks a lot about your energy level and your positive attitude. For a lady, a beautiful face and appealing body contour leave a remarkable impression upon others and it is what makes you the center of attention. Keeping the face and body skin well maintained is truly a challenging task. Many ladies believe in trying out different cosmetic products along with home-made packs. Time-tested hacks as well as using quality cosmetic products is a good way for improving skin care, but it is not an all-in-all complete solution to skin care. You need to focus on advanced skin care as per your skin type in Delhi NCR. Advanced skin care is not a term that is limited to face care alone. It is a term that talks about complete skin care and of the whole body. For this, you need to focus on various things. Here is a guide to provide you advanced skin care in Delhi NCR – to complete the adage, “Feel Your Best, Look Your Best”. This advice comes to you from Clinic Dermatech, North India’s Most Awarded Skin, Hair and Beauty Clinic. For advance skin care, you need to keep your skin clean. Don’t forget to wash your face properly as it is the foundation of proper skin care. Cleansing in the evening time is helpful in removing make-up and dirt. It is vital to do before sleeping time. Don’t forget to clean your face in the morning to remove any dead skin cells and oil build-up – that may acquire at the time of sleeping. Do choose a good cleanser or facewash to clean your face. Don’t use harsh soaps while bathing. Drink water as though your life depends on it. If skin becomes dry, it can trigger more oil production and may lead to increased breakouts. In addition, if the skin is not hydrated properly, it can cause dryness, and wrinkles to appear prematurely. 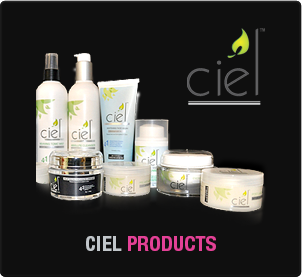 Keeping your skin moisturized well is important to maintain healthy skin. You need to choose the best moisturizer as per your skin type and the season. Pimples, blackheads, zits, whiteheads, papules, nodules, cysts, acne scars, etc are different variations of acne that need to be treated properly for a smooth and glowing skin. Don’t forget to note that serous acne formation needs medical intervention. Apart from the face, acne can appear on the chest, back and upper arms. You need to consult with a dermatologist for the treatment of mild to most stubborn, and active acne. According to dermatologists, using corrective products is important that are formulated to target specific skin concerns that are ranging from acne to discoloration and from signs of aging to different other things. What does this mean for you? It means not becoming a trial subject for your neighboring chemist or cosmetic shop. Visit a dermatologist for the advice for the best corrective products. A professional dermatologist will guide you how to keep the face glow well maintained. Clinic Dermatech offers you advanced facials and other skin care treatments – a comprehensive face therapy to bring a youthful glow to the skin and make your skin smooth and younger looking. The dermatologists will be able to recommend apt treatments for you. 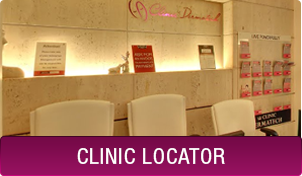 Clinic Dermatech offers the latest lasers for skin rejuvenation. Laser Helium Neon +I.R, for instance, is the effective non-invasive therapy treating acne and pimples. It is a suitable treatment for sensitive skin with no side effects and minimum recovery time. Intense Pulsed Light or IPS is another option to say bye-bye to acne and pimples with no side effects. Getting the best treatment for acne scars and stretch marks is important. 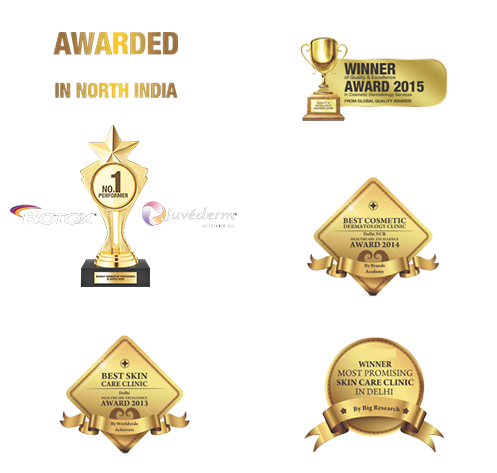 Beautytek, for instance, is one of the lasers used at Clinic Dermatech, which uses the principle of natural stimulation of pulses operating within the body. Erbium Yag Laser is one of the latest technologies that is used in the treatment of acne scars and stretch marks. Treatment for rosacea and unwanted facial redness along with other aspects of skin care like the removal of birthmarks and tattoos, treatment of spider veins and varicose veins and birthmarks.